National charity, WheelPower, latest campaign to break both physical and mental barriers to sport for disabled people. Looking to take part in sport and get more active? Join WheelPower’s sport camps at various venues across the UK. The annual programme, funded by The Arsenal Foundation, consists of a series of multi-activity sports camps aimed at getting disabled adults and children active and to tackle barriers to sport that many disabled people across the UK experience. Wheelchair users frequently feel excluded from taking part in sport and physical activity, with coaches often lacking in the training or equipment to make their sessions inclusive. As a result, wheelchair users often miss out on the physical and mental health benefits of being physically active. The Feel Inspired (for young people) and Get Active (for adults) Sports Camps, encourage new and existing WheelPower camp participants to find a sport or activity they enjoy. The camps are split into three age group categories (5-11 year olds, 12-18 year olds and adults 18+), and take place across the country (in Buckinghamshire, London, and Norwich, to name a few), with sessions led by some of the country’s most experienced coaches in disability sport equipped to provide unique opportunities to try out new sports. Participants will benefit from making links to local disability sport clubs, and can try out the latest high-quality, specialist equipment. While the focus of Feel Inspired Sports Camps is on participation, a number of previous participants have gone on to compete at national and international level. 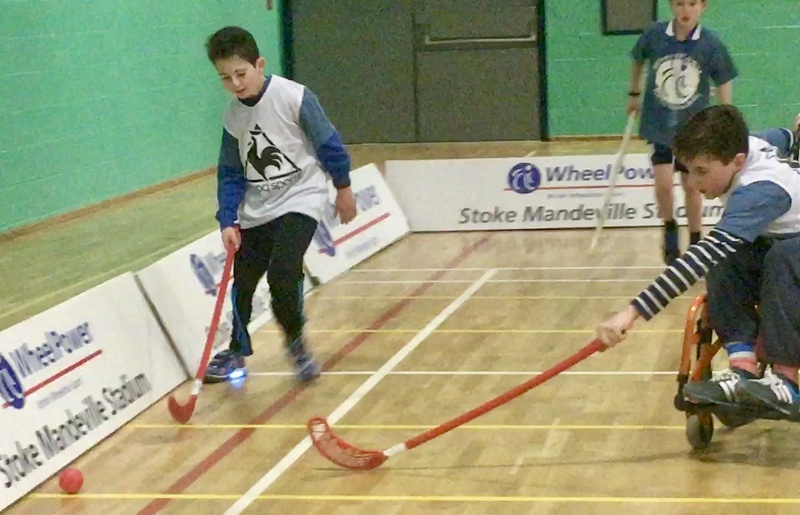 Last year WheelPower ran 8 camps across the UK with almost 287 British wheelchair users of all ages trying out a range of sports such as archery, tennis, fencing, table tennis, basketball, badminton, cue sports, golf and many more. 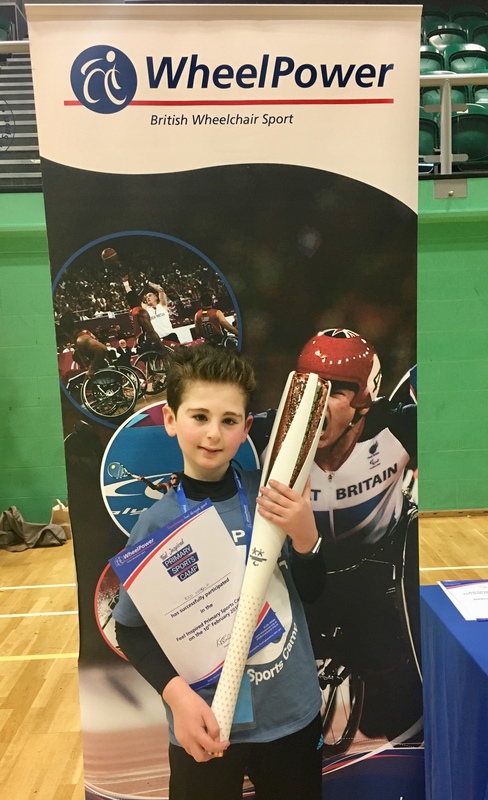 Ollie Buncombe, Sports Development Officer at WheelPower says: “The Feel Inspired and Get Active sports camps are a fantastic way for children and adults of all ages and disabilities to engage in sport and physical activity. The camps give the opportunity to try new sports and activities to support community development, health and wellbeing and an active lifestyle. These camps also help to improve the social lives of participants through meeting other people from a similar background. The camps are however not just beneficial for the participants, they also give a platform to parents, guardians and other support staff including teachers and medical professionals to share stories and exchange tips and ideas to improve the care of participants at the games. Through increased provision of these camps and promotion to individuals these camps can change lives and have a real impact upon our society both locally and nationally”.